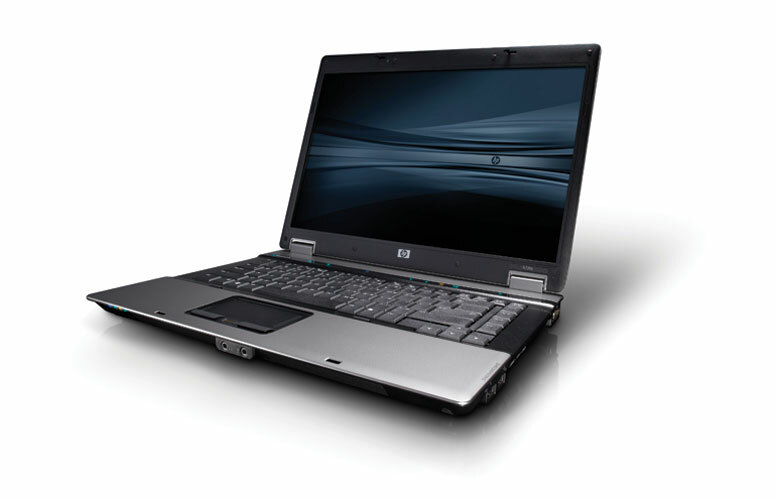 The HP Compaq 6735b's nice features are let down by poor performance. 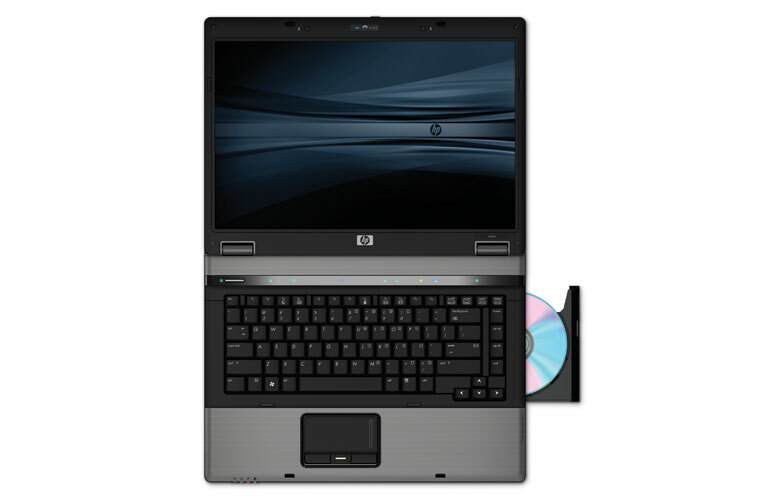 With the Compaq 6735b laptop, HP is looking to target those after an affordable work notebook that also want basic consumer features to keep themselves entertained. To a certain extent they've succeeded, and the machine could have been a good all-rounder, but performance is lacking. It's a shame the HP Compaq 6735b's daily performance is so poor, as otherwise it's a well-rounded machine that boasts some useful features and surprisingly powerful 3D options. 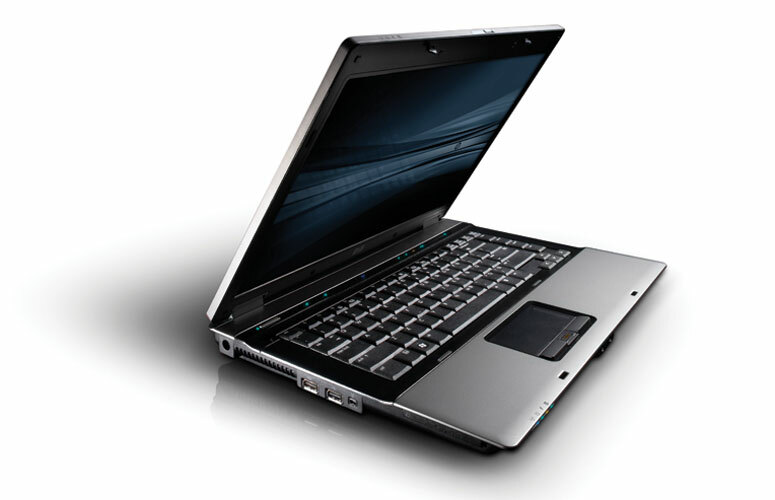 Yes, you can find faster, sexier machines than the HP Compaq 6735b. But for this price, you’d be hard-pressed to find one with more business-friendly extras and utilities. 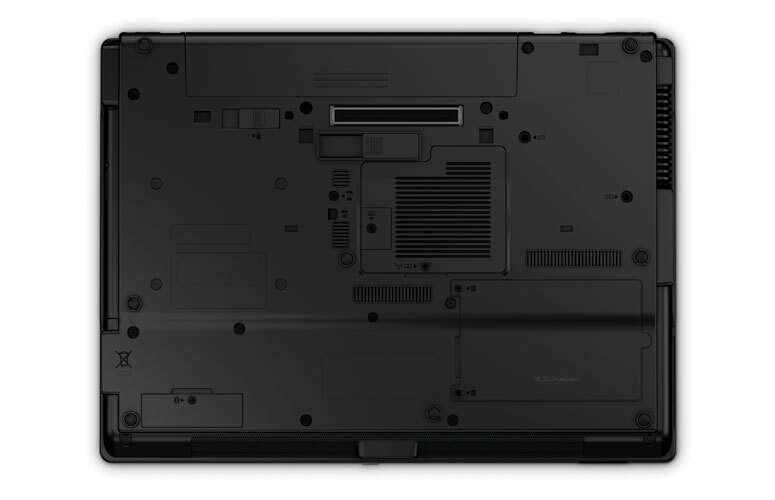 With its handy QuickLook 2 and file-deletion utilities, the 6735b may be a step ahead of other leading low-cost business portables, such as the Lenovo ThinkPad R500 and Toshiba Tecra A9. 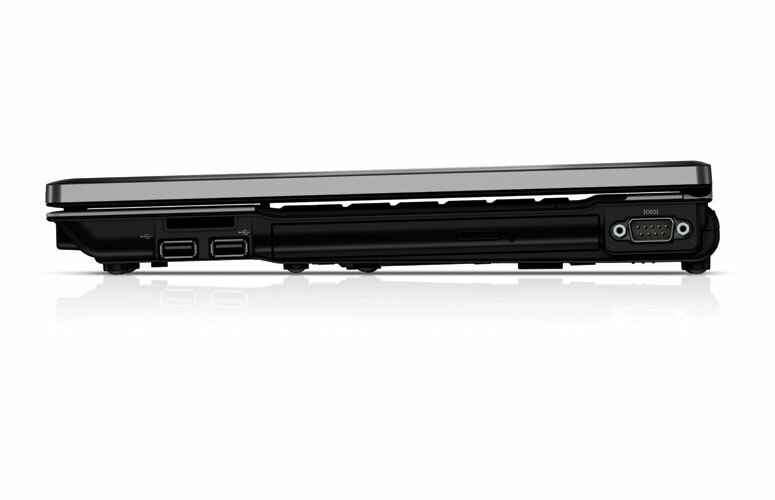 It doesn’t have the panache or ruggedness of the aluminum-clad HP EliteBook family (whose configurations start at $1,199), so road warriors and mobile executives may want to spend the extra money on the pricier model. 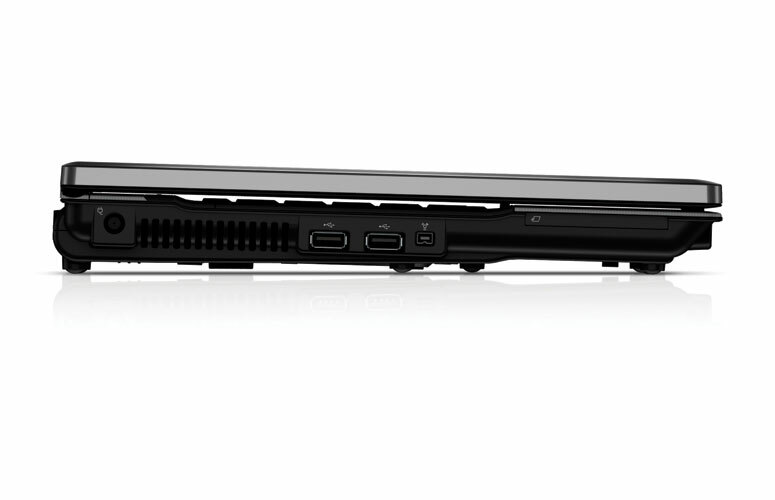 But for most users, the affordable 6735b has all the features they’ll need, and then some.